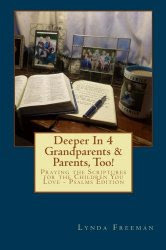 grandma's cookie jar: Focused & Intentional Grandparenting with Science, the Bible & Fun! 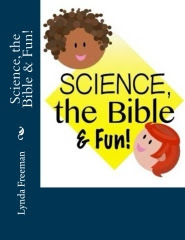 Focused & Intentional Grandparenting with Science, the Bible & Fun! What kind of grandparent are you? 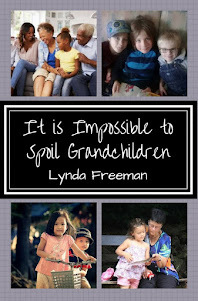 Do you enjoy being a grandparent and are happy to be past the child-rearing stage? Do you enjoy spending time with your grandchildren and make time to do things with them? 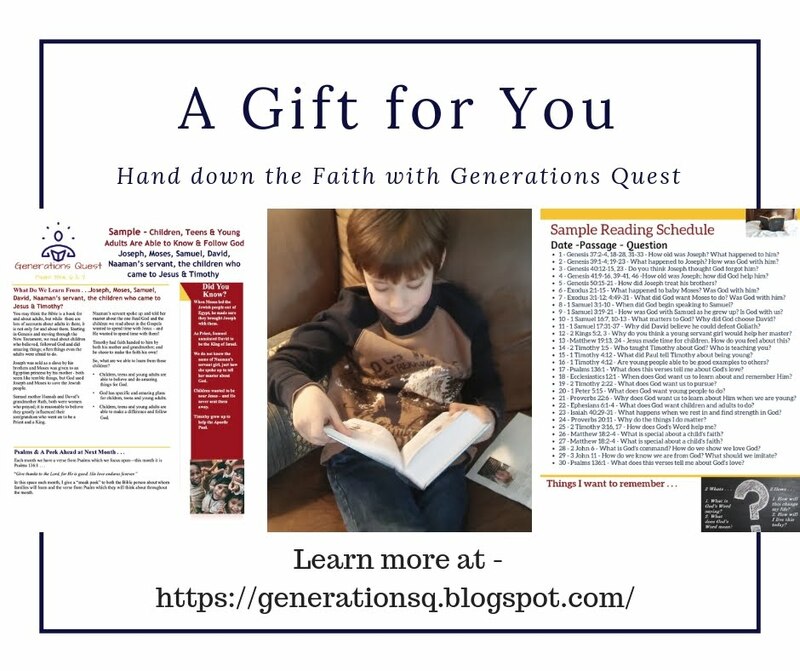 Are you focused and active in passing on a heritage of faith to your grandchildren? What kind of grandparent are you? 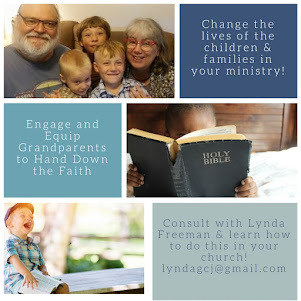 Some grandparents are active in passing on a heritage of faith to their grandchildren; I have a friend who puts on her "Grandma's Bootcamp" each summer for a week at her home. They swim, make crafts, play games, have guest speakers . 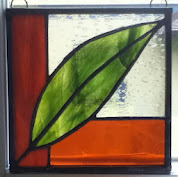 . . it is really quite something and this Summer they had five girls get saved! Other grandparents look at it all like their "job" is "over" because they raised their children and now they can sit back and enjoy retirement. However; our job is not over. 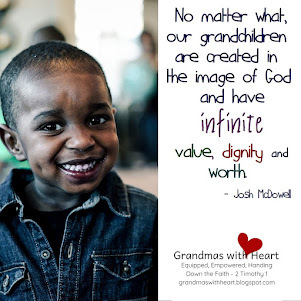 If we have grandchildren we have a definite job to do in passing on a heritage of faith to our sweet grandchildren. Many are in-between - they just do not know what they should do or how to go about doing it. No matter which group you find yourself in, we all need to know our job is not over and we have the responsibility and great joy in passing a heritage of faith to our sweet grandchildren! It is true, while there are some of us who end up raising grandchildren, in most cases, we are not parents. We are grandparents. Our job is different than our job was when we were the parents. Parents are there for the day-in-day-out, every day raising of children. 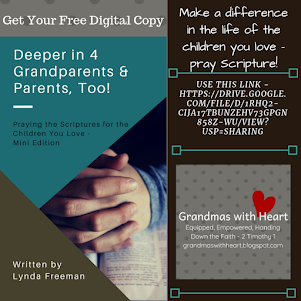 But while we as grandparents are not there for the day-in-day-out, every day life, we do have a very special place from where we can impact our grandchildren and speak into their lives. 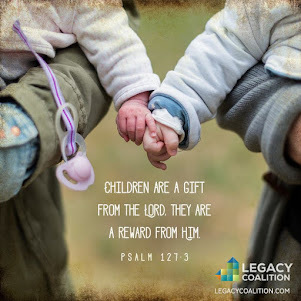 If we take the time to invest in our grandchildren and give our time to lavish our love on them in a way which builds their character and points them to Jesus, we will be doing one of the most important things we can ever do in our lives! 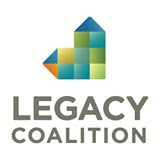 Passing on a heritage of faith is something we do in big, focused and intentional ways and in small ways as the opportunities present themselves. "Grandma's Bootcamp" is an example of a big, focused and intentional way to do this. Conversations about how beautiful it is as we drive or walk through a woods and how amazing God's creation is, is an example of a small way as an opportunity presents itself. So, how can you be focused and intentional if having a week-long camp is not an option for you? 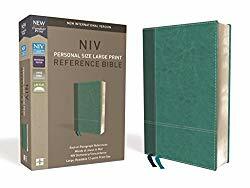 Consider Science, the Bible & Fun which is an easy-to-use resource you can use to pass on a heritage of faith in a focused and intentional way. 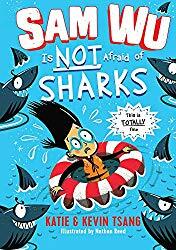 It releases tomorrow - and I'm having a give-away, so stay tuned for more info!